Anthony Taylor is the President of Compassionate Oregon and has unique access and insights into Oregon’s lawmaking process, much of which takes place in the Capitol building, near the corners of Church and State streets in Salem. Oct 13, 2017 — On August 31, 2017, the Oregon Health Authority issued a letter notifying growers under the Oregon Medical Marijuana Program (OMMP) that they must tell the OHA whether they are going to continue to grow for patients and begin reporting into the same system OLCC licensees use (METRC, a regulatory system for tracking cannabis), stay with OMMP but reduce the grow site to 12 plants or less, or begin the transition into the OLCC and report into METRC. This decision must be made and OHA must be notified of the decision no later than December 1, 2017. Those who choose to begin the application process with OLCC must submit their application by January 1, 2018. Individuals who do not notify the OHA of a decision will not have their grow sites renewed and patients will not be allowed to designate the grow site on their applications. The deadline for entry into METRC is July 1, 2018. Any grow site growing more than 12 plants must begin phasing out of OHA monthly reporting and into the system used by OLCC known as METRC. Those who choose to transition to OLCC will report into the same system. Ay grow site with 12 plants or less does not have to report into the new METRC system. However, grow sites that transfer into an OHA dispensary or processor will still have to report those transfers using the OHA system. The cost of any of these choices will play a tremendous role in how they are reached. An OMMP grow site with two growers and eight patients could conceivably pay as much as $2,400 next year. Grow sites with eight patients now pay $1,600 in grow site registration fees alone. Add $480 for the annual METRC user fee, $300–$800 for a state certified scale required for accurate reporting, and an administrative cost fee that has yet to be determined—and the cost of a grow site could easily approach $3,000. Many growers also pay for their patients’ doctor visits and for the cost of the card itself. This adds another $1,600 to the cost of maintaining a medical grow site. When you add the fact that the available legal market—where these growers could recoup some of their costs—has evaporated, supplanted only by the newly enacted allowance of 20 pounds per grow site that can be transferred to the OLCC market, the purely financial decision facing these growers is a simple one. At close to $5,000.00 per 48-plant grow site, it’s just not worth it. The form that must be returned mentions the $480 METRC user fee as if it is due when you return the form, but OMMP growers will not have to pay this amount until they activate their METRC account. Patients are losing their growers and are being forced into dispensaries or the illegal market to obtain their medications. Neither choice is acceptable. The last numbers reported for OLCC inventory showed 375,000 kilos or 825,000 pounds of flower. With that much on hand, medical cannabis patients should not have to pay for their medicine again. The OHA has been conducting inspections for about a year now, but on September 22, 2017, word began spreading of OHA inspectors notifying OMMP growers that a new policy was being issued. As one can imagine, this news spread like wildfire and many OMMP growers wondered if it was true and what they could do to make sure their grow sites were compliant. The issuance of the new directive was confirmed, but stories of growers being fined and plants being quarantined or removed have not been confirmed. Reports have shown, however, that one such garden was recently found to be out of compliance under this new policy. They were not fined and were given the time to come into compliance. OHA inspections are ongoing. Inspectors are looking to ensure that grow sites are within legal plant limits and that no unregistered patients are being provided for; that the grow site has a state-certified scale, if required; plants are properly identifed with PRMG and patient numbers; required cards and/or site plan are posted and medical plants are segregated fromadult use plants. They will also be looking for pesticides used and how they are being stored. To date they have not begun reconciling physical on-site inventory with what has been reported by the growers. 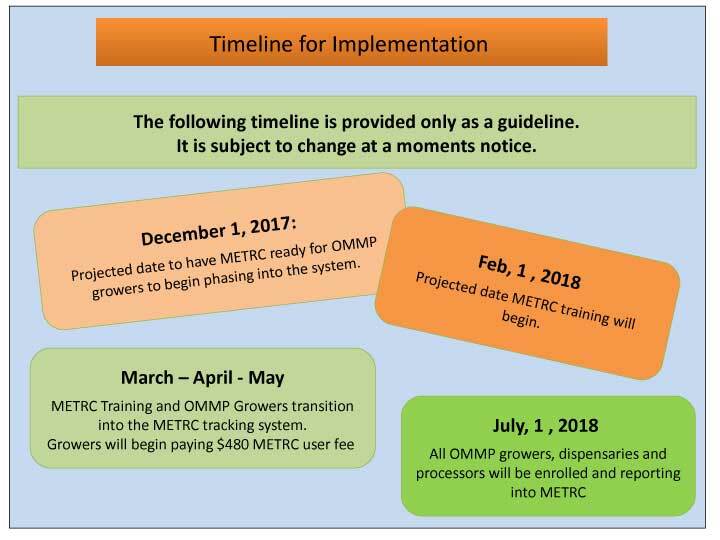 OMMP growers are now making necessary adjustments to their grow site structure to become compliant before a letter of intent to inspect arrives. If, as an OMMP grower, you decide to become an OLCC producer you must consider three things. YOU CANNOT TAKE YOUR PATIENTS WITH YOU. 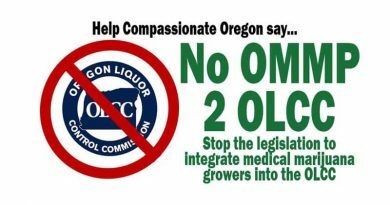 OLCC created rules under the” bump-up” provisions to allow OLCC producers to provide product to OMMP patients. 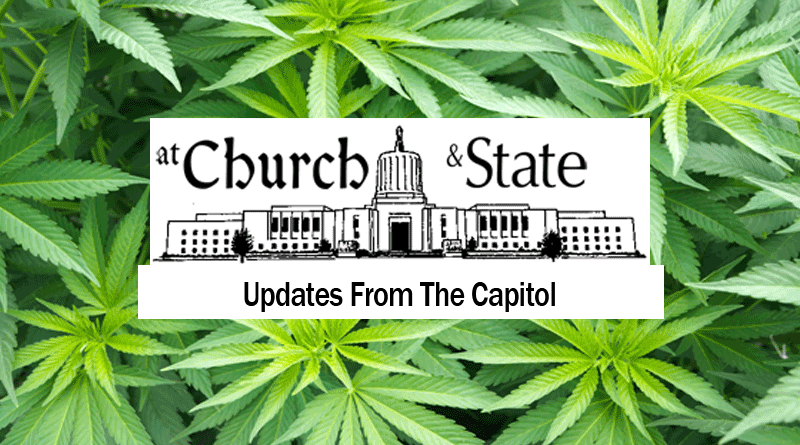 SB 1057 made changes to the law requiring OLCC to repeal those rules. In addition, OLCC stated that only two OLCC producers had applied for the bump-up; but they never completed their applications. 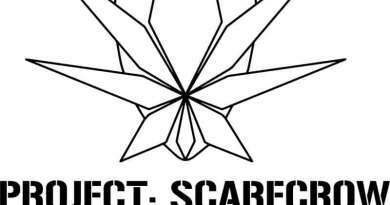 The statute now requires any OLCC medical canopy to distribute 75% of the crop to patients free of charge. This will require the OLCC to rewrite rules for providing medicines to patients. 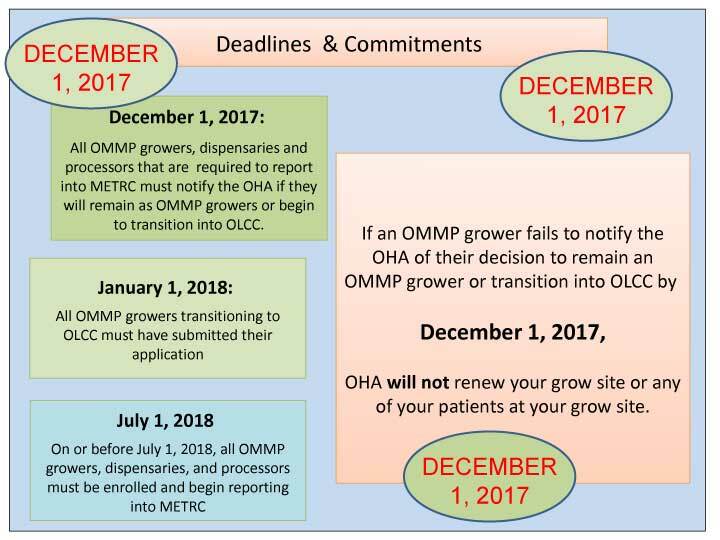 All OMMP growers taking this option must have their OLCC license application in not later than January 1, 2018. The application process is long and tedious and, I can say from experience, if you do not get started now, you may not make the January 1, 2018, deadline. It can take up to 60 days just to get your LUCS and water rights paperwork together. It also requires a national background check for which you must submit your fingerprints. This can take two or three weeks to complete. Add to this the fact that current timelines for assigning an investigator to your application is 4-6 months. This is how much an OMMP grower should be prepared to spend to come into compliance with OLCC licensure. Security criteria require cameras, locks, and panic buttons. Cameras must be high-resolution and all security must be tied into a monitoring company that provides immediate notice to owners that a break-in has occurred. All of this information has to be stored both on and off site and must be kept for three years. There are a lot of things for OMMP growers to consider. Simply put, you must return the OHA letter you received choosing one of three options as soon as possible. 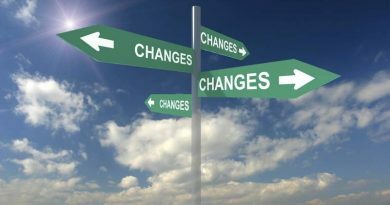 You can change your mind later but if this form is not received by OHA by December 1, 2017, your grow site will not be renewed and your patients will not be allowed to renew at your grow site. Anthony Taylor is a longtime Oregon marijuana activist and a founder of Compassionate Oregon, one of Oregon's most important medical marijuana patient advocacy groups.